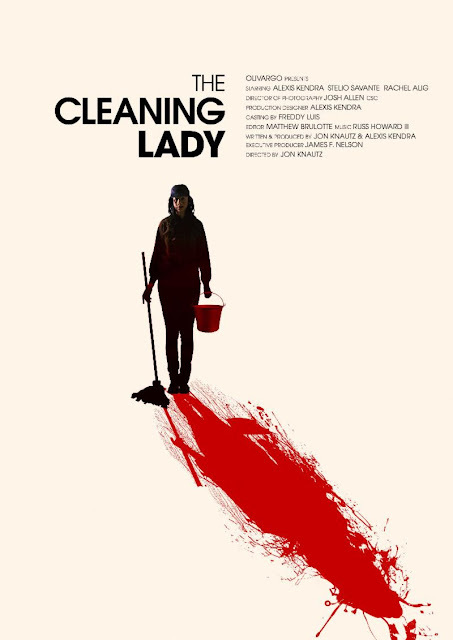 Genre veteran Jon Knautz (JACK BROOKS: MONSTER SLAYER) has announced the world premiere of his latest feature, THE CLEANING LADY, at Arrow Video FrightFest 2018. Based on the 2016 short of the same name, the increasingly creepy film follows a floundering love addict who forms a dangerous bond with her new domestic while trying to avoid her married lover. Alexis Kendra (Goddess of Love) and Rachel Alig (Officer Down) headline the cast as two women, both reeling from their own traumas, attempting to find solace in each other. As their bond deepens, the connection quickly turns obsessive with disastrous consequences. FrightFest veteran Jon Knautz (The Shrine, Goddess Of Love) directed from a script he co-wrote with Alexis Kendra, and they produced alongside James F. Nelson. THE CLEANING LADY will have its world premiere during FrightFest at Cineworld Leicester Square on 24th August 2018.